Pavan 817/RS Sintesi plastic base trowel with a thick blade. 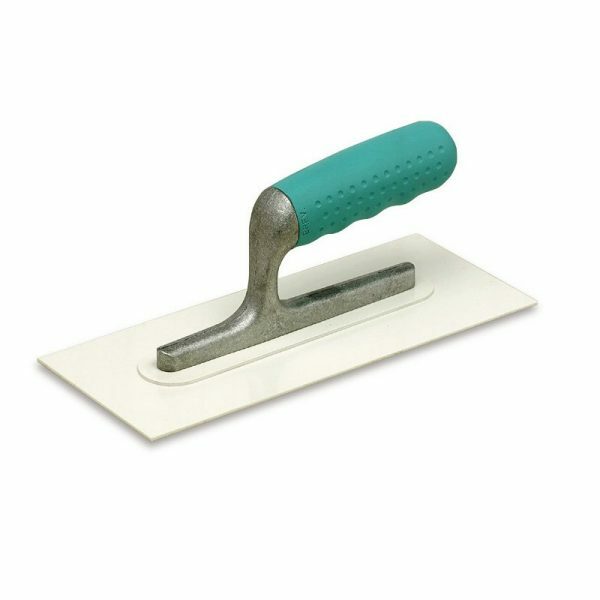 The Pavan 817/RS Plastic Trowel uses Sintesi model coating of the handles for a soft and vibration resistant material. The ergonomic design gives a very comfortable grip. Flexibility and toughness are guaranteed by Pavan under all working condition.